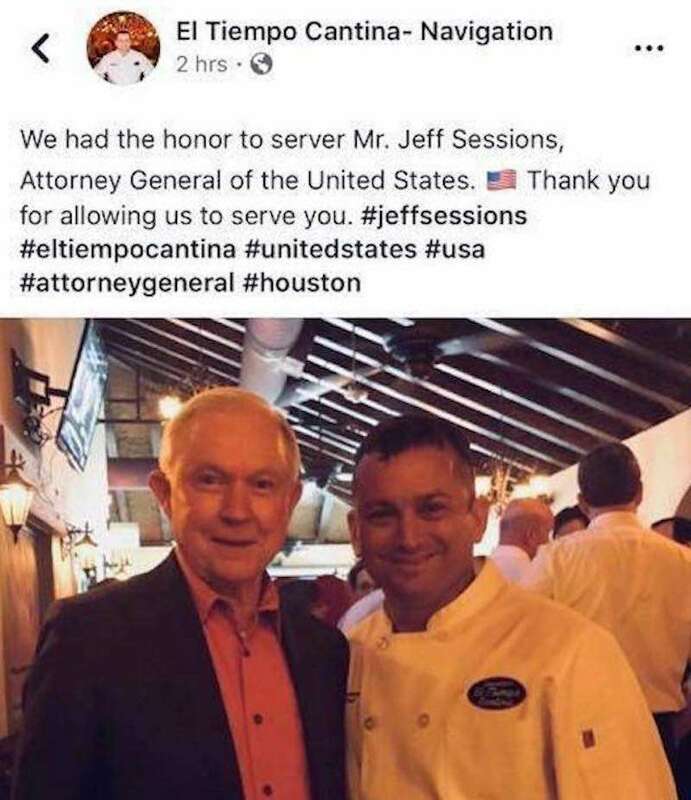 Carlson began by discussing a recent incident in which a Houston Mexican restaurant called El Tiempo Cantina deactivated its social media accounts after getting blowback for posting an image of Attorney General Jeff Sessions eating there. Sessions has defended the Republican administration’s policy of arresting, jailing and then giving away Mexican children who come to the Southern border. 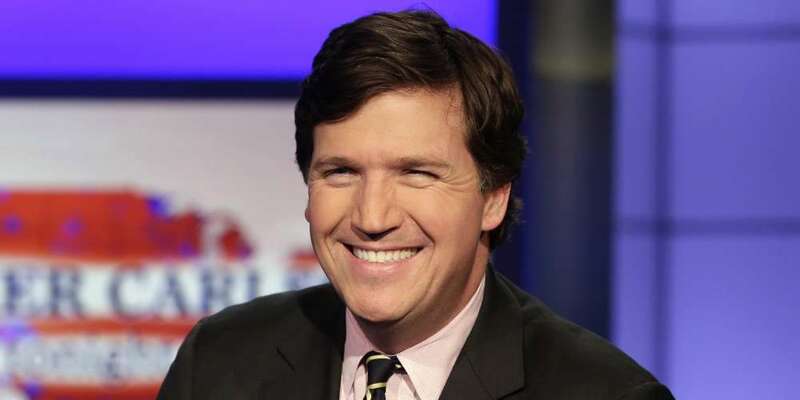 Carlson then says, “I think that our legal immigration levels should be lower because the country’s getting too volatile.” Right. It’s all those volatile Mexicans you keep hearing about and not the white supremacists holding two-hour, 25-person rallies that cost taxpayers millions of dollars. 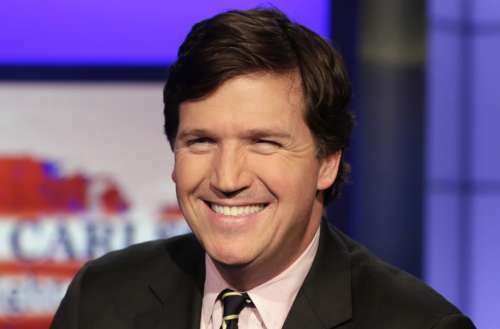 Tucker Carlson: professional troll, everyone. What do you think of the Tucker Carlson taco rant? Is your fist itchy, too?